Labor unions act like cartels in the way they seek to restrict the number of workers in companies or entire industries in order to drive up the wages of remaining workers. Of course this means less jobs for everyone else and an increase in labor costs for that industry. 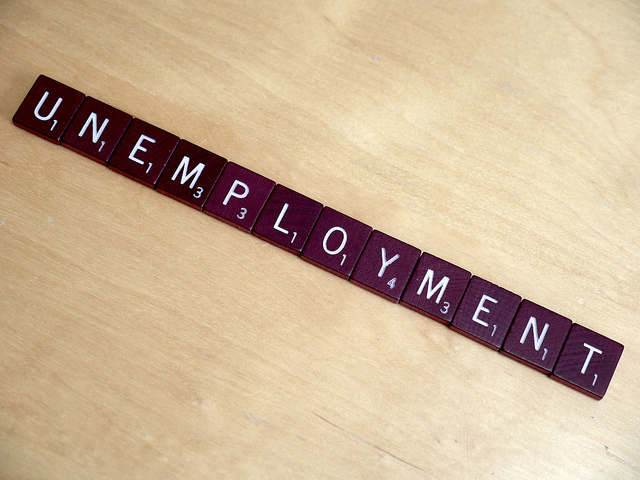 Unemployment is a big problem in the United States, and labor cartels play a large role in that. In most states, joining a union isn’t a choice, if you want to work at certain companies or in certain industries, you must submit to the union monopoly and pay dues. While union members may see some benefits from this, the overall effect in the economy is negative. While some enjoy marginally better wages, the job market as a whole suffers.